In addition to being a gear guy, I can also be sort of a Tactical Geek. I like the heavy ruggedness, versatility and modular nature of much of the gear designed for the military. So when the guys at TopSpecUS.com reached out and asked if I’d like to review one of their utility bags I was more than happy to take a look. I’m a sucker for a good bag. I especially like duffel bags with a lot of versatility in storage and carry options. 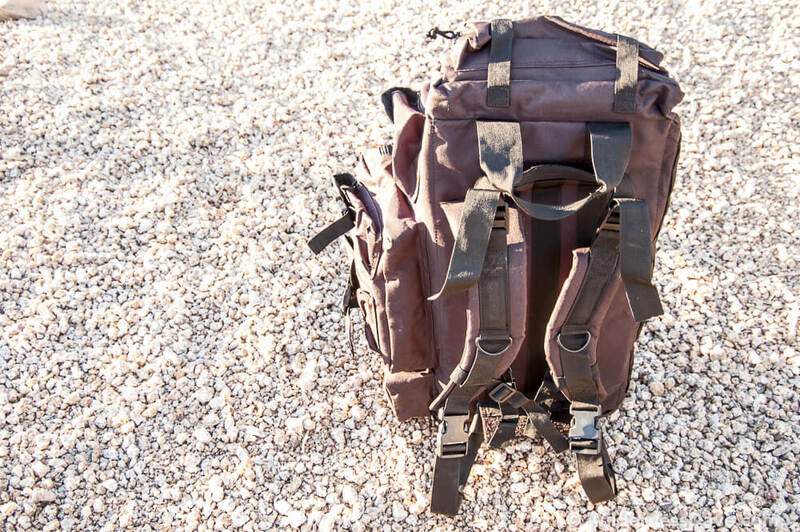 The Voodoo Tactical Mini Mojo Load Out Bag is that bag. Don’t let the “mini” part fool you, this is a huge bag. It’s a smaller, more manageable version of the full sized bag which, in my opinion, is too big to be usable for anything but light gear like clothing. Once you start packing hard gear into a bag, you want a realistic size and the Mini Mojo is just about right. I initially wanted to try the Mini Mojo as a range bag, but quickly found that it’s just too big for that. Loaded with a couple of pistols and a pile of ammo the generous 24″ main compartment still had tons of room left, way more room than necessary for a range bag. I would want an even smaller version of this bag if I were to use it for the range. If you live in a place where you’ll pack a bunch of extra light gear to head to the range, especially an outdoor range, then this might suit you well. 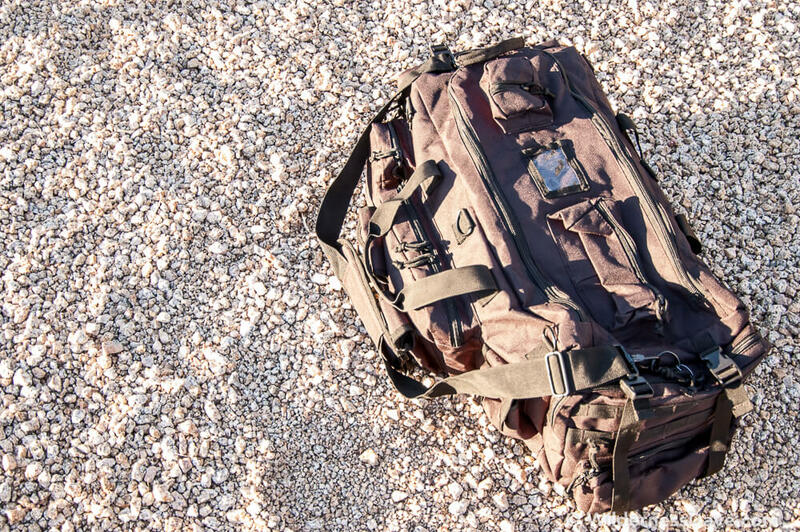 The bag is certainly rugged enough to carry a ton of ammo as long as you can hoist it yourself. One of the features that I really like about this bag is the removable (and hidden) backpack straps. This feature alone makes me think this bag would be an excellent 72-Hour Bag (Bail-Out-Bag) to keep around for emergencies. It has super strong, heavy duty handles and straps to carry a substantial load but with the backpack straps you can manage that load over greater distances in the case of an emergency. We keep a couple of Bail-Out-Bags around the house and I loaded up the Mini Mojo with the gear we have to see how well it would manage our setup. I unloaded our existing duffel bag of supplies into the Mojo Mini including spare clothing, canned goods, cook kit, water, toiletries, first aid kit, flashlight, multitool, etc. and despite being smaller than our original duffel everything fit. Not only did it fit, but I found I had extra room to stuff in 4 or 5 MREs. With all the outer pockets I was also able to organize the gear better instead of it all just lumped into one compartment. And I still had extra room. 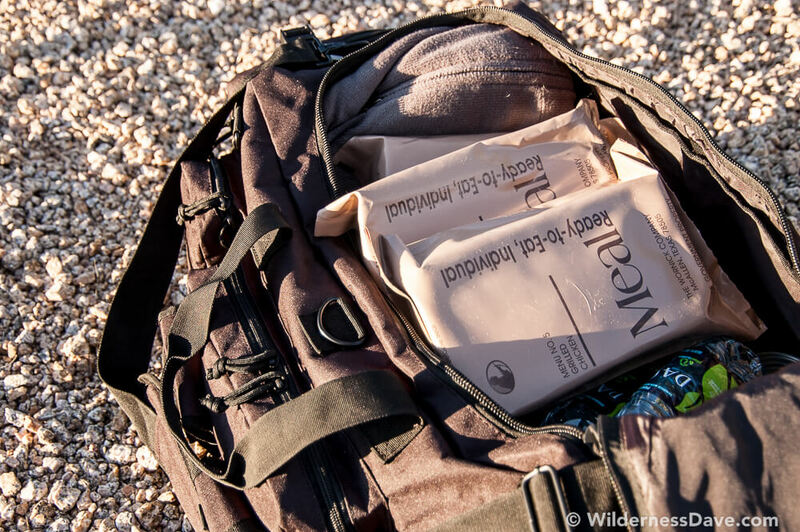 Altogether the load weighs close to 50 lbs, considering it’s a Bail-Out-Bag, it’s not really tailored to be lightweight. I really wanted to see how the backpack straps worked out under some weight so I tossed the loaded bag on my back, adjusted the straps and wandered around with it. I can’t really say it’s the most comfortable backpack I’ve had on my back. 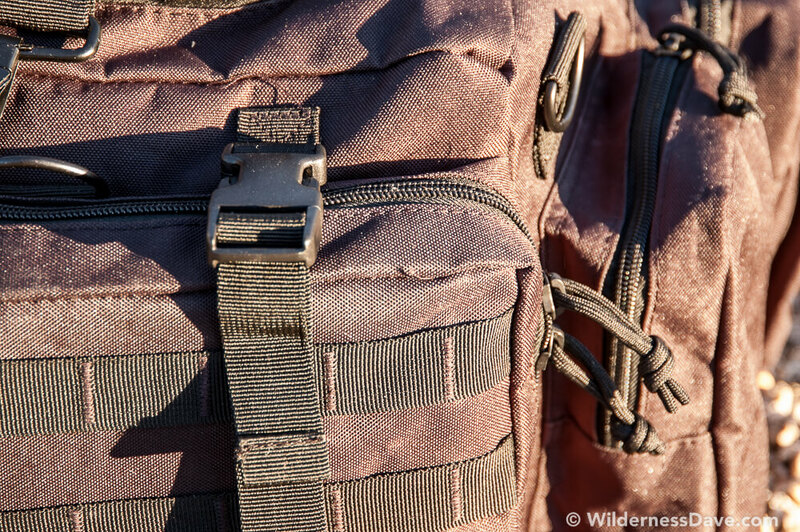 The straps do cut in and the balance of the load isn’t managed the way it would be in a traditional backpack. Being as it’s NOT a traditional backpack, but the straps are just a carry option I can overlook this. I’d much rather carry an awkward load on my back than have to carry it like a traditional duffel. Throughout the use and testing of the Mini Mojo I was continuously struck by just how much crap you could stuff into this bag. Between the huge main compartment and all the outer pockets, it’s hard to fill this thing up. I couldn’t imagine trying to load up the larger version. I really like the pocket configuration on the bag and the MOLLE system on one side for adding your own modular components if necessary. This is the kind of bag you could load heavy and toss around in rough conditions and not have to worry about the bag getting beat up. It’s tough, rugged and versatile and would be good for any variety of conditions where you’d wanted a pre-loaded bag ready to grab and go. The backpack straps are especially handy and I really like that they can be stashed away in a hidden compartment on the bottom of the back when not in use. This is a fantastic option especially if you’ll be traveling with the bag at all. You can find the Mini Mojo Load Out Bag for yourself at TopSpecUS.com for about $100. That’s a pretty fair price when you look at comparable bags on the market.